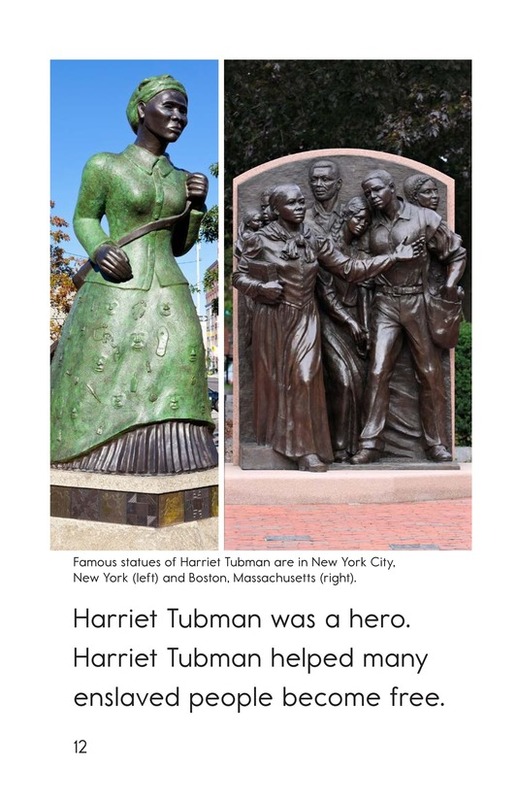 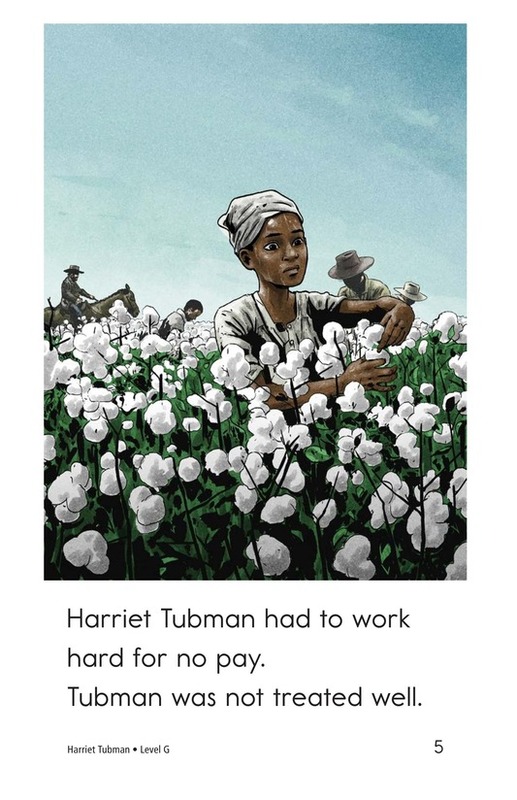 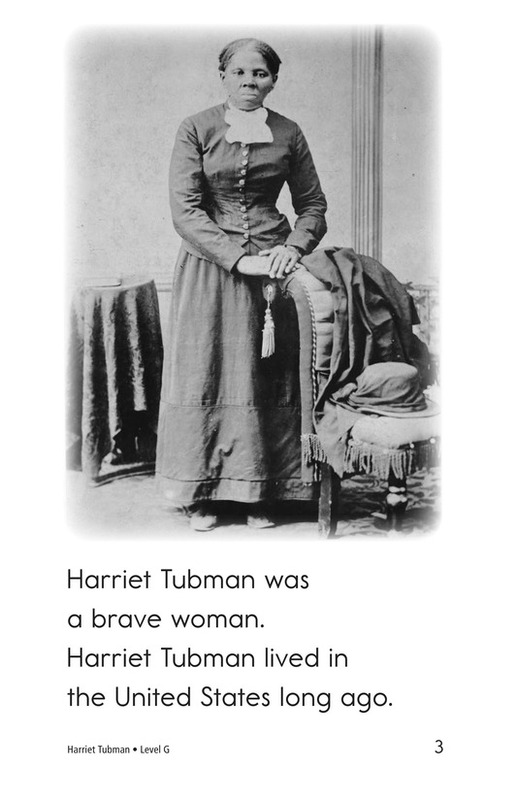 Harriet Tubman was a brave woman who lived as a slave in the United States long ago. 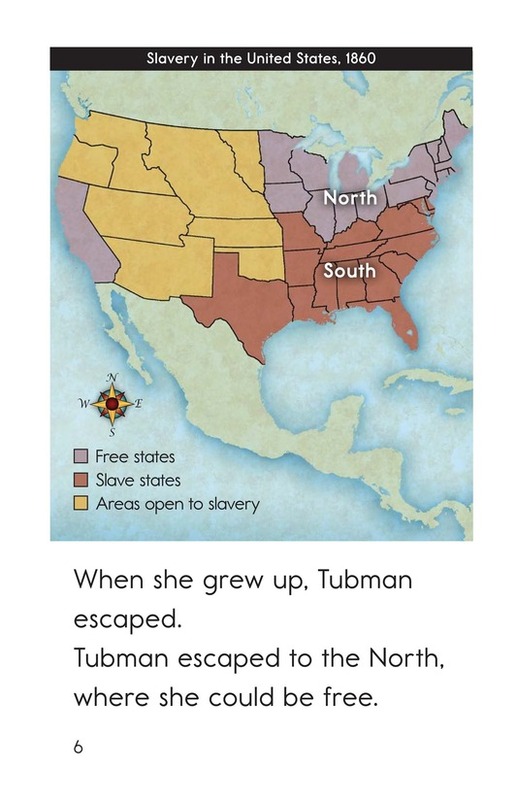 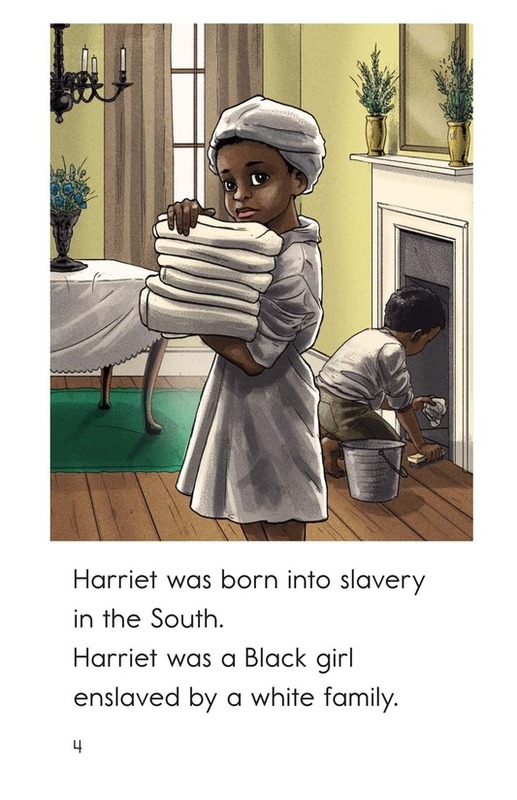 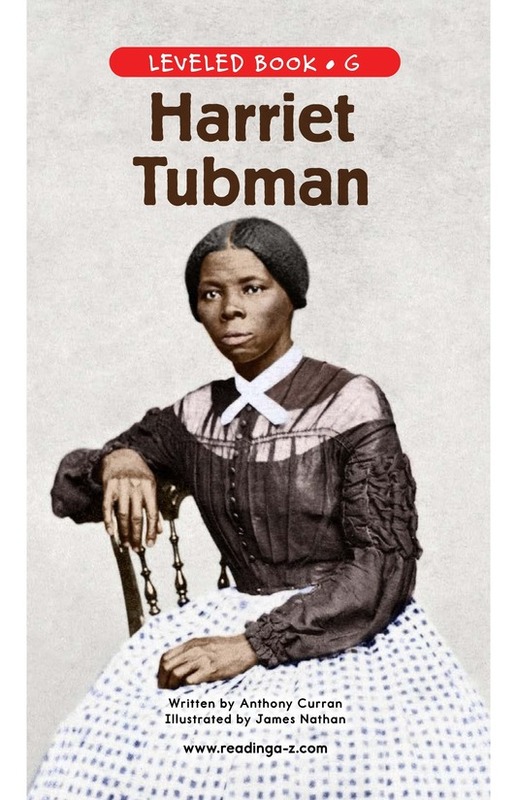 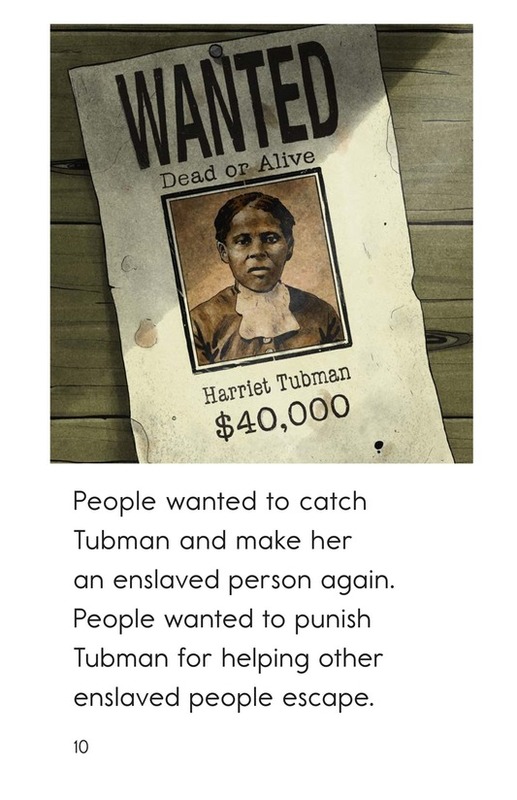 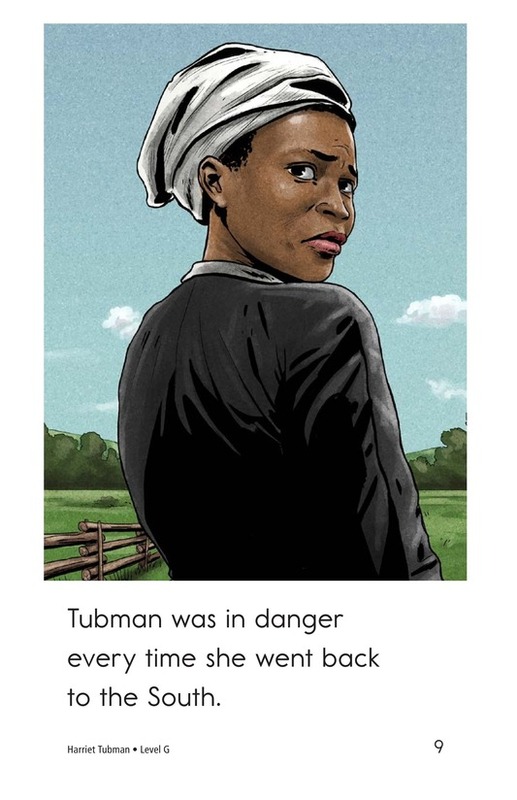 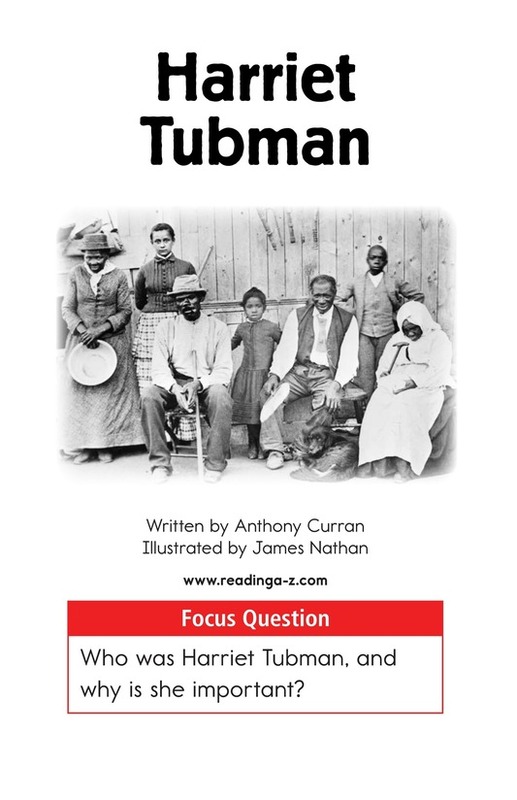 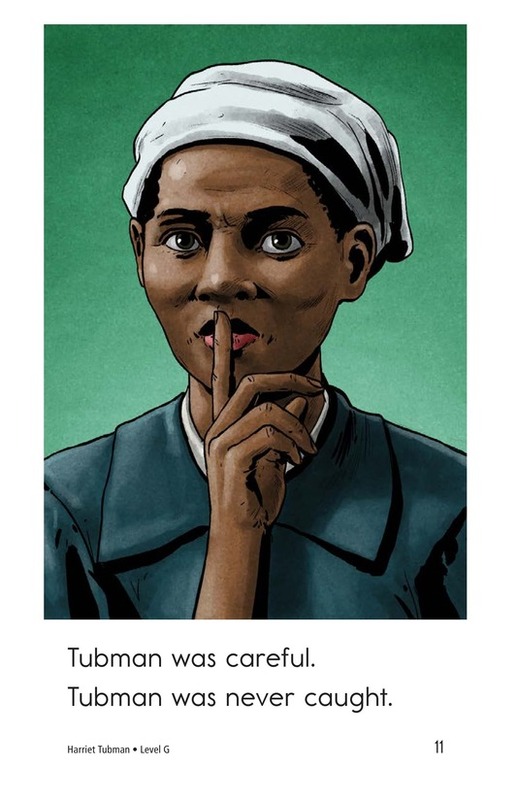 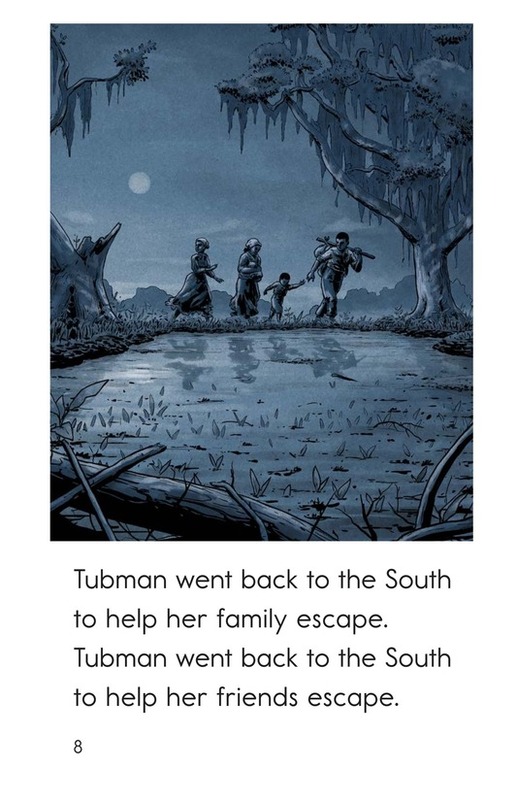 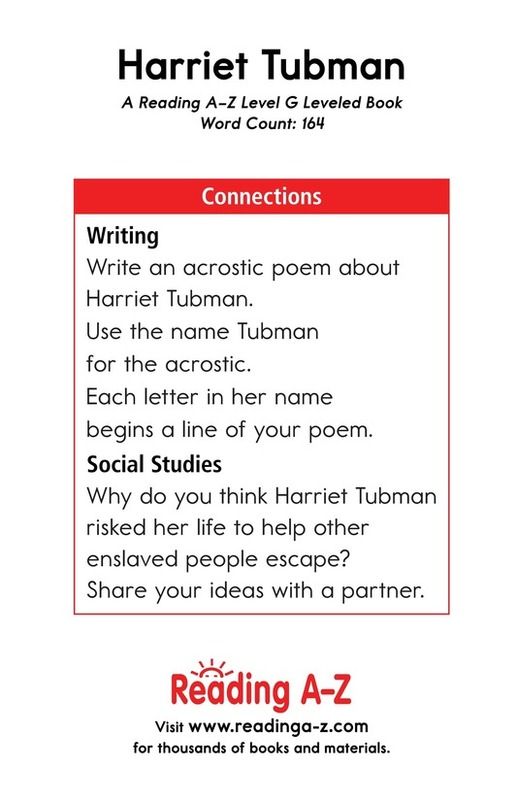 The book Harriet Tubman describes the courageous actions she took to help other slaves. 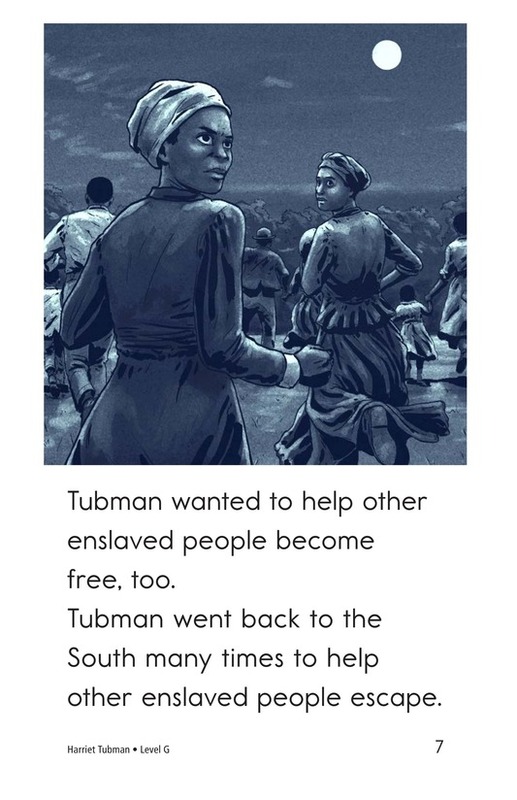 The book can also be used to help students determine an author's purpose for writing and understand the proper use of past-tense verbs.